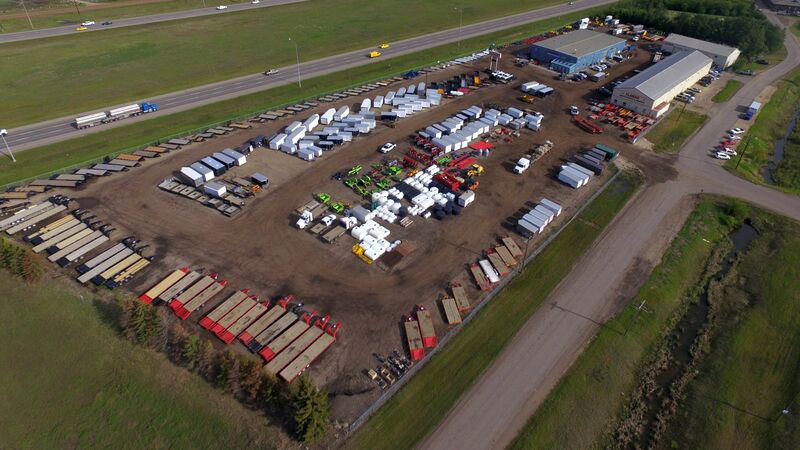 Our Nisku store carries a full line up of agricultural equipment such as flat bottom and hopper bottom grain bins, grain carts, augers, heavy discs, land rollers, harrows, mowers and cutter, tow ropes, conveyors, field loaders and much more. We also have a FlamanÂ Rental Division that rents someÂ agriculture equipment, as well asÂ rental enclosed trailers and rentalÂ flat deck trailers. Flaman Sales and Rentals NiskuÂ sells and rentsÂ Fitness Equipment too. WeÂ stockÂ many treadmills, exercise bikes, ellipticals, Bowflex machines, weights and vibration trainers.